Monday - Friday 6:30 A.M. - 9 P.M. In the event of inclement weather, the CEC follows the policies and procedures put in place by the University of Nebraska. Should an inclement weather situation arise during the workday, the decision to close the University will be made in consultation with the Weather Emergency Committee established by the Chancellor. This committee shall have representatives from University Communications, Facilities Management and Planning, the Vice Chancellors Office for Academic and Student Affairs, the Office of the Registrar, the Office of Human Resources, and others as input is required. 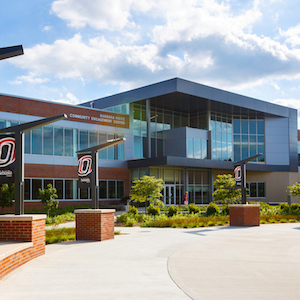 The Office of University Communications will maintain a current list of news media outlets for public announcement, as well as a recorded message on 402.554.2255 and up-to-date announcements on UNO’s website. An emergency and weather text alert has also been put in place. 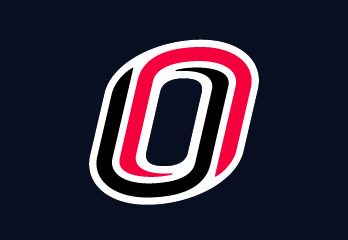 Sign up for the UNO Emergency Alert System. Review UNO Public Safety's full inclement weather policy on their website. The following are a list of holidays, their dates, and close down periods to consider when requesting space and attending meetings and events. *The 2018 Holiday Closedown begins Saturday, December 22, 2018, and concludes Tuesday, January 1, 2019. Staff will return to work Wednesday, January 2, 2019. *The 2019 Holiday Closedown begins Saturday, December 21, 2019, and concludes Wednesday, January 1, 2020. Staff will return to work Thursday, January 2, 2020. Learn about the services that UNO Public Safety provides to the UNO campus community 24 hours a day, seven days a week.